Digital video, color, sound, 3' 27"
Creato appositamente per una competizione indetta da Nurture Art a New York, Game Over è un montaggio machinima che mostra il progressivo collasso del mondo virtuale. 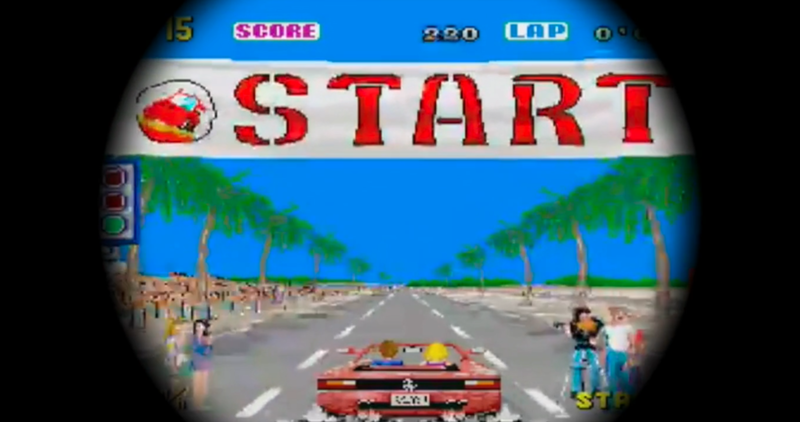 Il video si apre con le immagini del seminale gioco di corsa di SEGA Out Run (1987) e incorpora sequenze di numerosi videogiochi. 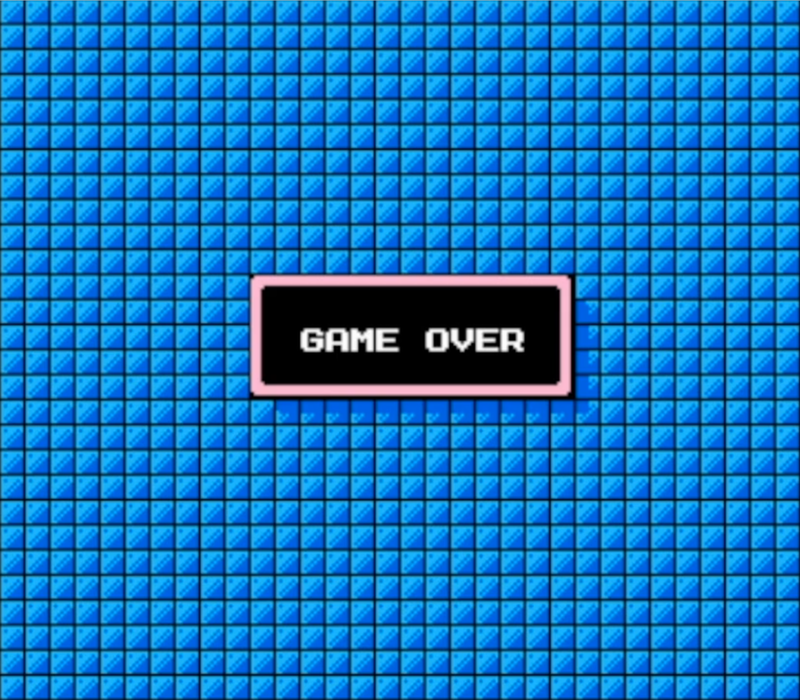 Originally submitted to a Nurture Art contest in New York, Game Over is a machinima-montage showcasing the end of the virtual world. 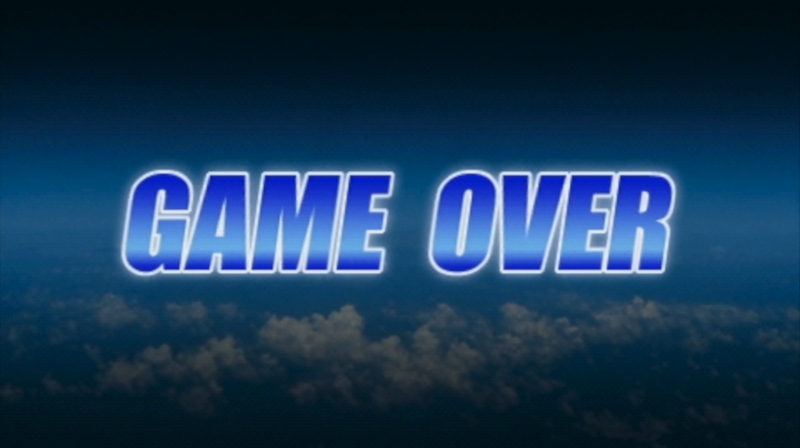 Beginning with SEGA's seminal racing game Out Run (1987), Game Over incorporates images from a variety of video games. Nato nel 1991 ad Harvey, Illinois, Matthew Hillock vive e lavora a Chicago. Dopo aver studiato al Pratt Institute e presso la Cooper Union, Hillock si è dedicato alle pratiche artistiche a tempo pieno con media tradizionali e nuovi. Recenti mostre collettive e personali includono Phantom Eye (Dallas, Texas, 2015), URL Familiar (New York, 2014), Art Rise Festival (Savannah, Georgia, 2015), VNGRAVITY (Mexico City, 2015), Spring Salon Salon Show (Brooklyn, New York, 2015), Hypersalon (Miami, Florida, 2014), Cipher (Manhattan, New York, 2014). Born in 1991 in Harvey, Illinois, Matthew Hillock lives and works in Chicago. A graduate of the Pratt Institute and Cooper Union, Hillock is an artist working with new and traditional media. Recent exhibition include Phantom Eye (Dallas, Texas, 2015), URL Familiar (New York, 2014), Art Rise Festival (Savannah, Georgia, 2015), VNGRAVITY (Mexico City, 2015), Spring Salon Salon Show (Brooklyn, New York, 2015), Hypersalon (Miami, Florida, 2014), Cipher (Manhattan, New York, 2014).